We offer a variety of services and materials to help business owners find inspiration and expand their business development. Leadership Development. 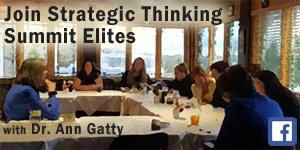 for individual professionals and organizations. Meetings can occur online or in person. In addition to individual sessions, we offer group workshops via Zoom or in person. Human Resources. We assist businesses in improving employee relation that improve positive business development. HR Management. System. We establish the HR infrastructure your business needs and then you take control. Blog Trending Ideas. Drs. 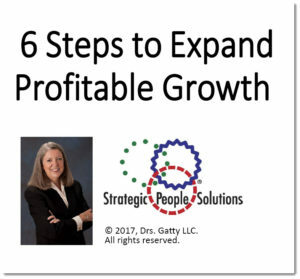 Ann and Gene’s take on business development trends and how to solve workplace issues. Building Businesses to Work Brilliantly. 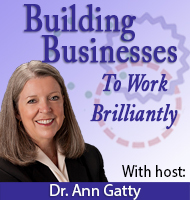 Join Dr. Ann as she hosts Building Businesses to Work Brilliantly. She presents two episodes each month which assist leaders with creating, growing, sustaining profitable business enterprises. 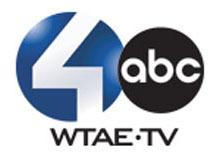 my web-based video program on Pittsburgh BizTV. We know what small businesses require to succeed. 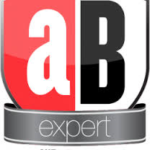 We want to work with you and help you ignite your business development.